After being crowned the Best Major Festival in the UK, Creamfields brings out the big guns for this years event as Getintothis’ Craig MacDonald finds out. 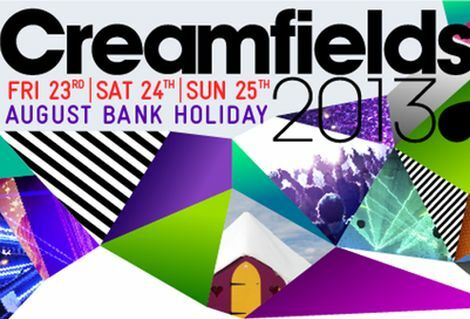 Creamfields 2017 have announced details of its line-up for its massive twentieth anniversary celebrations, set to take place across the August Bank Holiday. Having already announced this years headliners, this years special event will welcome Diplo, The Chainsmokers, Stormzy, Above & Beyond and Fatboy Slim across the 30 stages set to grace the Daresbury site. With its gigantic Steelyard also returning following rave reviews from previous outings, the vast space will welcome an exclusive audio visual display from Richie Hawtin entitled CLOSE, while Alesso, Annie Mac, Gatlantis, Goldie, Duke Damont, Pendulum and Faithless all make an apperance across the four day bash. 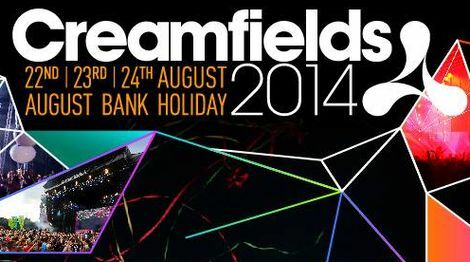 Joining the festivities across the four days will be Adam Beyer, Andy C, Armin van Buuren, Chase & Status, Dillon Francis, Dimitri Vegas & Like Mike, DJ EZ, Don Diablo with the Cheshire event also set to welcome DVBBS, Eats Everything, Faithless (DJ Set), Gorgon City, Hannah Wants, Hardwell, Hot Since 82, Idris Elba, Jackmaster, Jamie Jones, Jauz, Joris Voorn, Kölsch and KSHMR. 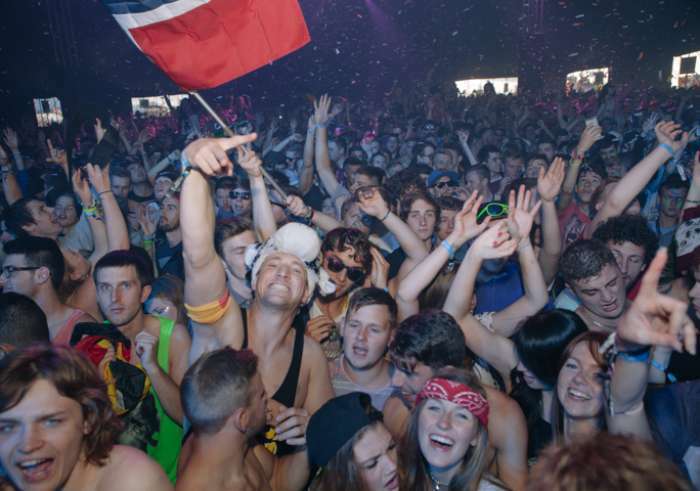 Building on the success of 2016, when they won the Best Major UK Festival at the UK Festival Awards, beating off the likes of Glastonbury, Isle of Wight, Reading and Leeds, Creamfields now can be rightly considered as one of the pioneers of the UK’s dance music scene and have a firm foothold as a highlight in the festival calendar. With a lineup that this year boasts Loco Dice, Luciano, Malaa, Marco Carola, Marshmello, Martin Garrix, Martin Solveig, The Martinez Brothers as well as Mistajam, MK, Nicky Romero, Oliver Heldens, Patrick Topping, Paul van Dyk, Pete Tong, Sasha, Seth Troxler, Sigma, Steve Angello and not to mention Sub Focus, Sven Väth, Tchami, Tiësto and Vini Vici, chances are they may well pull of the double at this years awards. 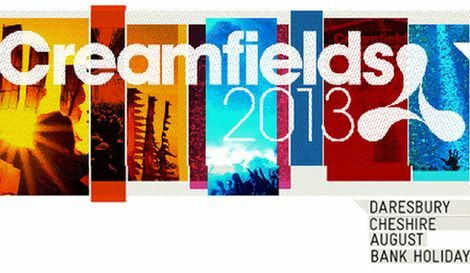 Creamfields 2017 takes place at Daresbury, Cheshire 24 – 27 August. Tickets on sale now.